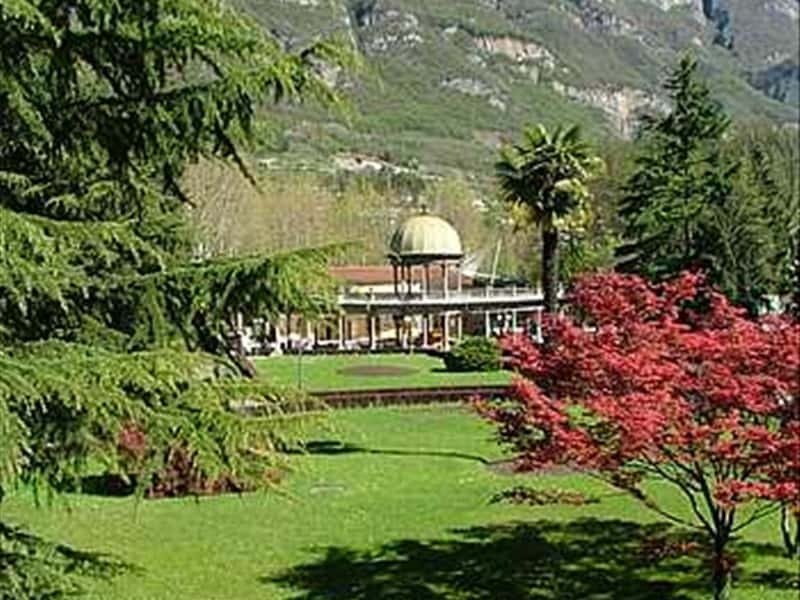 Town in the province of Brescia, located in the valley of the river Dezzo in Val Camonica, Angolo Terme is also known for the beauty of its mountain scenery and for its cool springs, popular with therapeutic properties suitable for treating many illnesses. 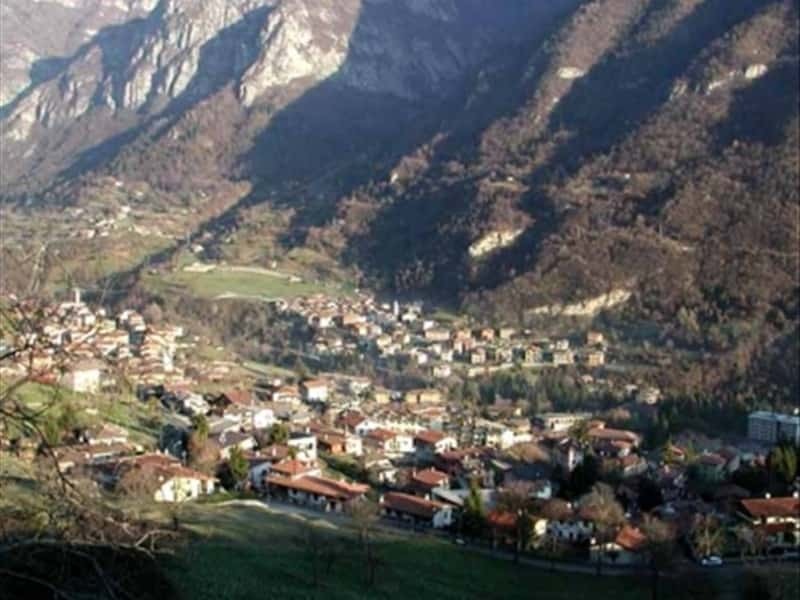 According to some historians, the town's derives from the Celtic word "gol" (rural area), while according to others, it is to attribute to the right angle created between the Valle del Dezzo and the ancient pre-Roman road of Val di Scalve. Ideal starting point for excursions to the surrounding towns, the history of Angolo Terme is linked to events in the local noble family of Federici. However, the earliest human settlements in the Valley Camonica date back to the Bronze Age. Among the sites of historical and cultural heritage in the area, not to miss: the ancient Parish Church of San Lorenzo, remodeled in the XVII century, which houses a fine wooden portal of school of the artist of Fantoni and a wooden altar of the artist himself; the Church of Saint Elizabeth, built between XV and XVI century; and the Hermitage of San Silvestro, which according to tradition was built on a plague cemetery in the first half of the XVI century. This town web page has been visited 21,946 times.